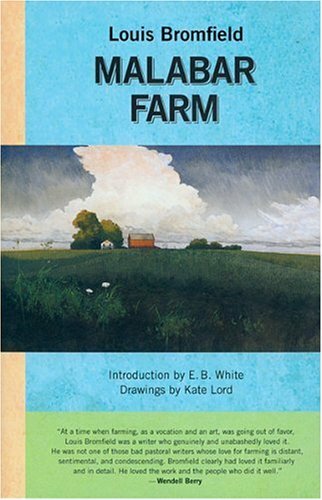 Malabar Farm: Published in 1948 by Louis Bromfield, “Malabar Farm” is an engrossing book about the development of a farm that he bought in Ohio during the 30’s and 40’s. It’s a story of his crusade to restore the farm and land and in some ways American ideals. A native of Mansfield Ohio, he was an early crusader for sustainable agriculture and soil management. His efforts come only a few years after the great dust bowl of the Depression and during WWII. It’s enjoyable to hear the stories of life on the farm in that era and very telling in his push to understand and manage the land thoughtfully. 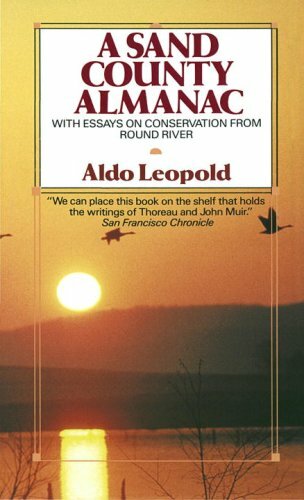 A Sand County Almanac: Aldo Leopold is one of the most distinguished environmentalists and conservationists of our time and a great promoter of a “land ethic”. He was born in Iowa where he spent much of his childhood growing up while later in life settling on a farm in Sauk County, in the sand county area of central Wisconsin. He published “A Sand County Almanac” in 1949. It is a series of stories and essays on natural history, conservation and land ethics that paint a picture of the beauty and complexity of the biological world. 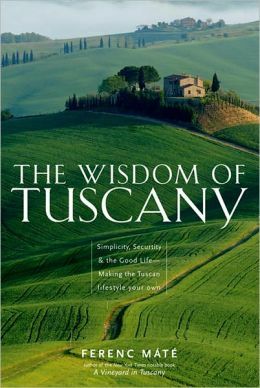 It should be on every conservationist’s and environmentalist’s bookshelf.